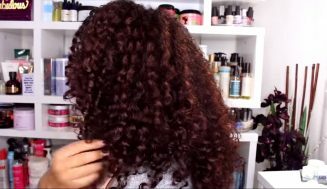 Today’s style is very versatile and I hope after you watch it you test it out. 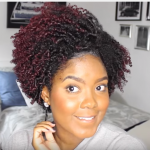 This style is very inspiring for those in between length stages. 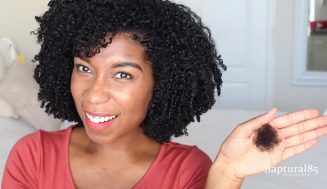 Today’s video shows there are many different ways to style your short curls, and with proper care will last you many days. 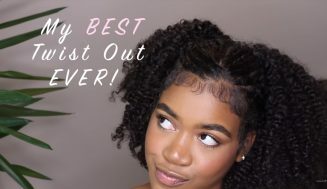 You will look fabulous while doing it. 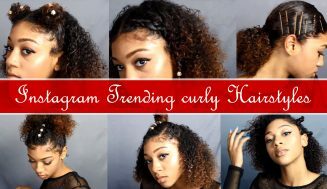 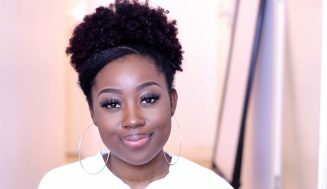 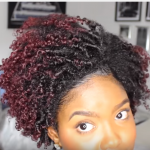 This is not really a how to tutorial on finger coiling, although you can certainly take note on how she does it, it’s a short natural curly hairstyle that anyone who’s going through a transition can enjoy. 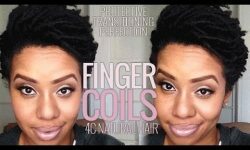 Finger coils have been around for a long time and known by many name. 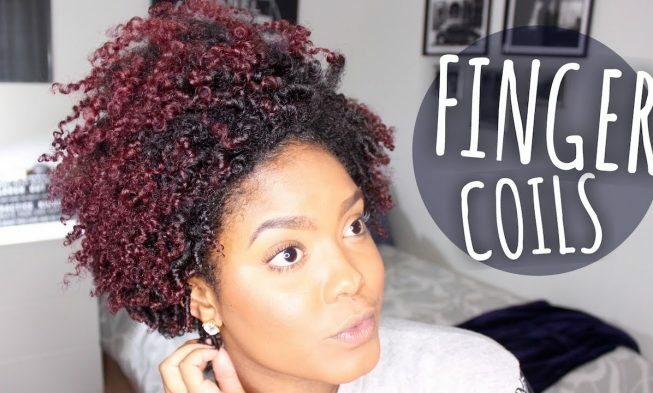 Regardless of its name the end results are always the same. 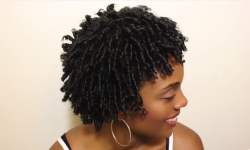 Finger coils look great on tapered fro just check out the video to see what I’m talking about! 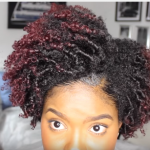 It seems that the shorter your natural hair is the better it looks. 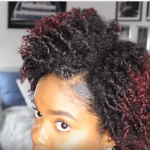 Maybe that’s just me. 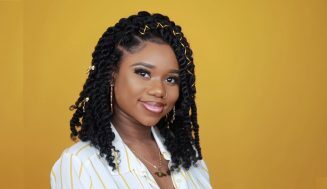 Check the video above if you haven’t to see what Mini Marley has in-store for you.